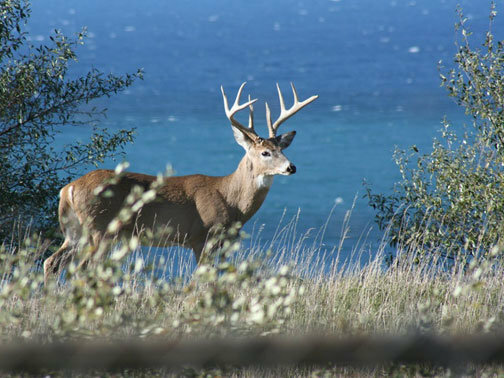 AUSTIN, TX (News Release) – If early field reports by bow hunters and those hunting on Managed Lands Deer Permit properties are a sign of things to come, Texas hunters should see deer in good condition and above average numbers of mature bucks when the general season kicks off Nov. 1 statewide. The general season runs through Jan. 4, 2015 in the 209 counties that comprise the North Zone and through Jan. 18, 2015 in the 30 counties of the South Zone. For county specific regulations, check the 2014-15 Outdoor Annual – Texas Hunting and Fishing Regulations available at hunting license sales outlets, online at www.tpwd.state.tx.us and as a free mobile app download on iOS and Android platforms at www.txoutdoorannual.com/app.